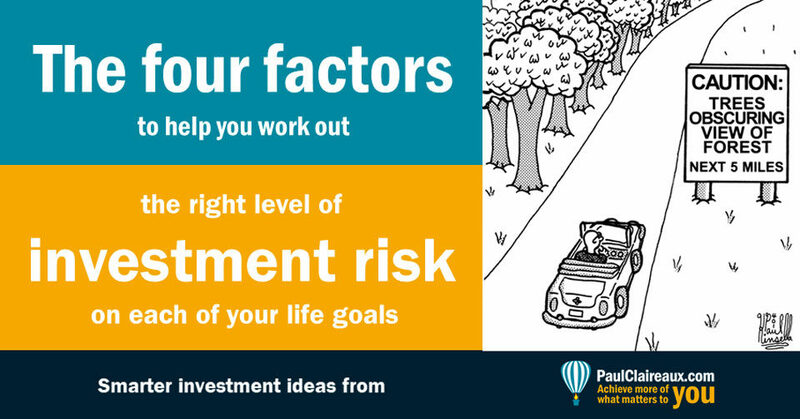 Home > Smarter Investment Ideas > How much risk is right for you? …most people, including a lot of advisers are confused about it too – and for good reason, as you’ll find out below! What’s more, quite a lot of that theory (which is often dressed up with impressive sounding equations … about standard deviations and efficient frontiers to name but two) is really just silly mumbo jumbo! So, let’s cut out the complexity – and look at what you need to know. Because, when it comes to the theories of how stock markets work, the economics profession has given Nobel prizes to two people with diametrically opposed views. So, you need to know which Nobel Prize winner your wealth manager follows – to decide on the value of that! Have you chosen your box? Now, I’m assuming that you’ve already chosen your investment box (aka wrapper) for your money. This might be a pension plan, an ISA, a simple investment fund or something else. And getting the right boxes for your savings and investments is critically important. So, whether you’ve done that already or you’re reviewing what boxes might be right for you now, it makes sense to use a solid process … and I’ll offer you one of those very soon. Be sure to get notified about that. Of course, you’ll also need to keep a close eye on the total level of charges you pay (for your investment box, for the funds inside it and for any advice that surrounds it) because these charges can (in some cases) add up to so much as to make the risk of investing a complete waste of time. 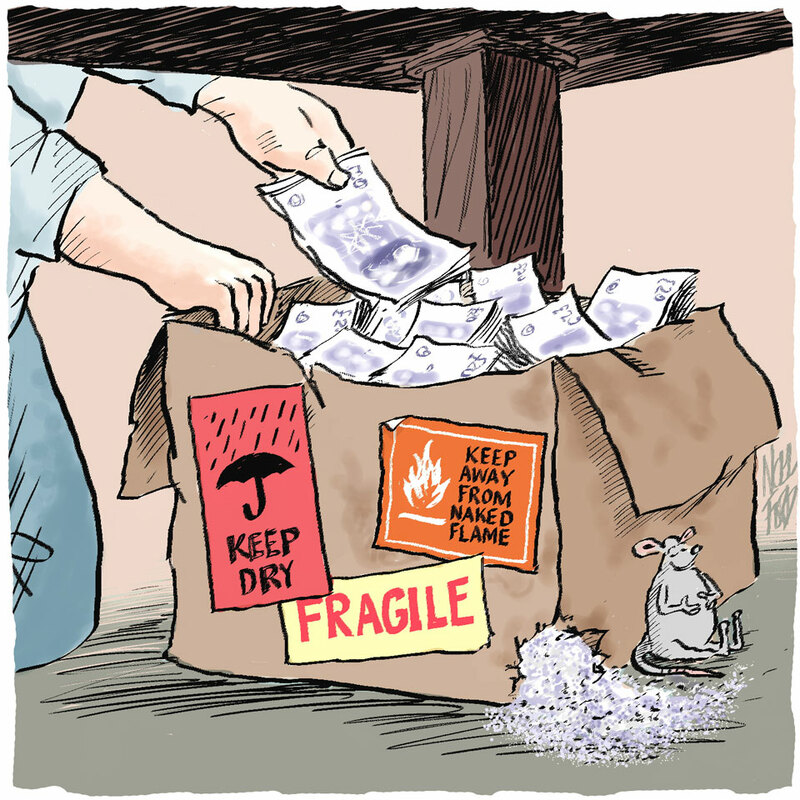 But once you’ve settled on a fair value investment or pension wrapper (or direct investment) and before you get into the grisly detail of fund choice, there are broadly only four factors that should drive your investment risk exposure. Whether your chosen investment assets (Shares, Bonds, Property for example) are especially expensive or cheap compared to their long-term averages. And you should pay close attention to all four points. If you use a financial adviser/wealth manager (and I’d encourage most people to do so) then make sure that your adviser is carefully considering all four of these points too. Sadly, not enough of them do. … because this can often reveal a need to take a very different investment approach for your different financial life goals. For example, if you have a lump sum of money that you’ll need in 5 to 7 years’ time, you might need to invest it in a very different (less aggressive) way to any regular savings you’re putting into your pension over 20 or 30 years. … just sign up to my newsletter here. To share your comments below, you can “post as a guest”, just add your name and that option will pop up.